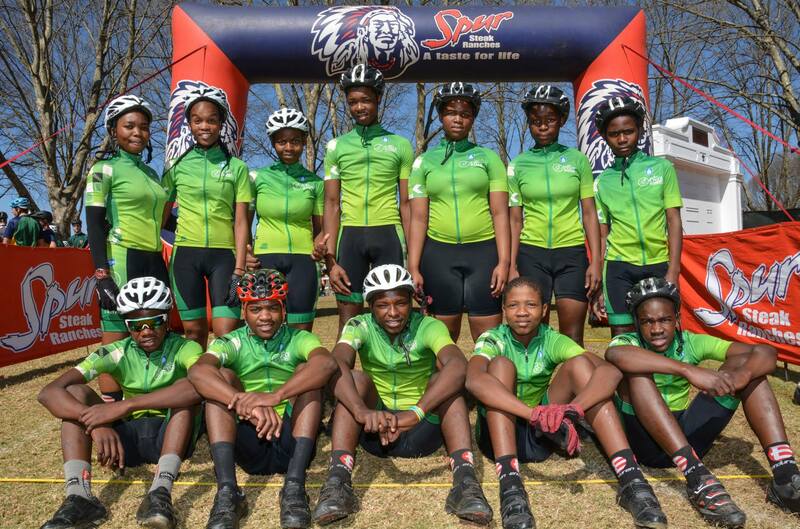 2018 marks the second year that the GO!Durban Cycle Academy is competing in the KZN Spur Schools MTB League and it has proven to be a season beyond expectations! The racing team has performed consistently over the last three events (29 July, 19 August, 26 August), with their results improving each time and achieving a number of top 10 finishes. 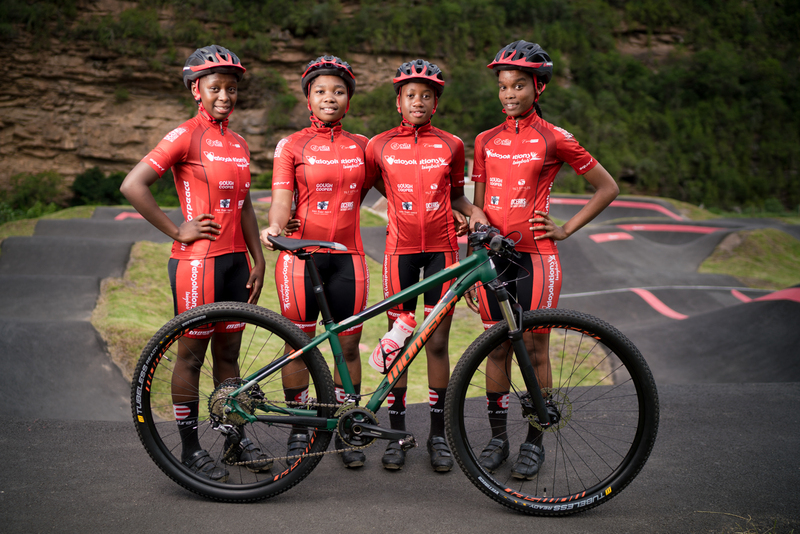 The flashes of bright green GO!Durban kit have become instantly recognisable on the course with our riders competing in almost all of the age categories, from Primary School through to High School, and 40% of these being girls. 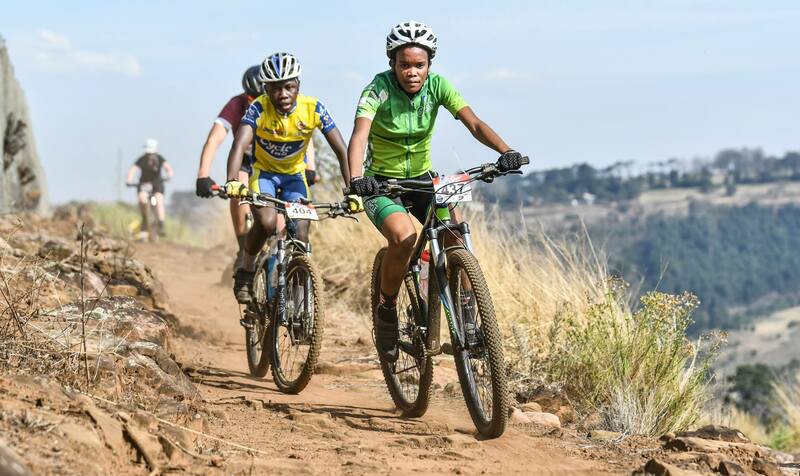 For the academy as a whole, the Spur Schools MTB League is the foundation of competitive XCO racing and is a training ground for young riders to hone their skills, before moving up to compete in the more difficult National MTB XCO Cup Series. “I’d like to say thanks to Spur and the organising team for allowing us the opportunity to participate in the league,” says Njiva. 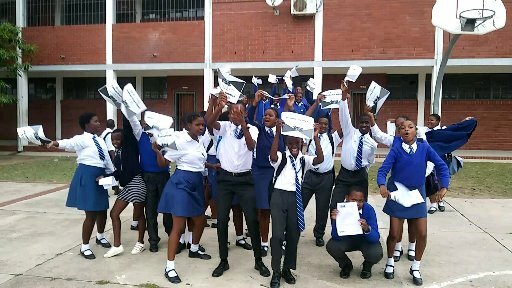 With just one more provincial race to go, the stakes will be high at Thomas Moore College in Kloof on the 9th of September 2018 with all riders hoping to collect as many points as possible to qualify for the National Spur Schools’ MTB League finals, taking place in Gauteng in October.